After a roller-coaster football year that looked lost, Northwestern's tenacity, determination, and the rather lax standards of bowl game selection committees ensured a triumphant return to the post-season. But once again, the Wildcats faltered in bowl play. 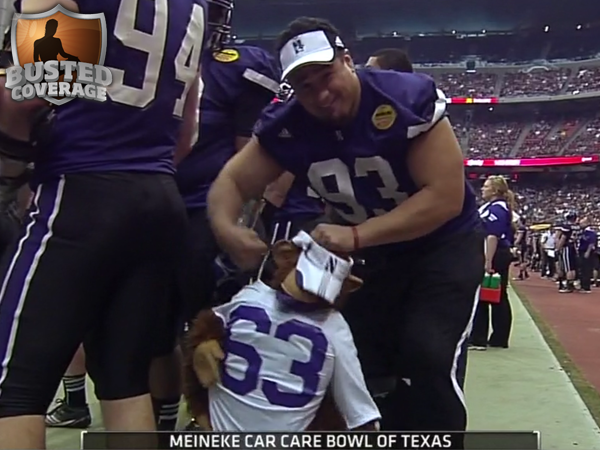 Pat Fitzgerald attempted to use the bowl drought as motivation in a traditional way by using a plush monkey as a literal manifestation of the proverbial monkey on the program's back, but even this elaborate psychological ploy was unable to overcome the Wildcats' struggles on defense this season. The Northwestern defense remained vulnerable to long passes as the Aggies took advantage of the Wildcats' depleted secondary. Like last year's bowl game, they managed a late rally. Like last year, they also could not get the stop they needed for one more shot to tie the game. A bowl loss puts a cap on what was a disappointing season for Northwestern that started with an ill-fated Heisman campaign, crushing losses to Army and Illinois, and an inability to close out games in the second half. Nevertheless, Northwestern at least had a signature upset against Nebraska that helped catapult them towards bowl glory. Perhaps the saving grace of the Meineke Car Care Bowl of Texas was the fact that the ESPN broadcast seemed to have a single camera focused exclusively on Pat Fitzgerald. This practice, which I'm calling "Pump-vision" captured every flying fist, chest bump, and expression of utter incredulity worn by Fitz on the sidelines. My favorite moment was when Fitz suspected an Aggie player of faking an injury in an attempt to slow down Northwestern's whirlwind offense in which he used the two handed "get out of town" gesture about six times in rapid succession. If Northwestern is going to lose a bowl game, I can take at least small comfort in the fact that the coach seems to be unwilling to believe that such a disastrous turn of events can possibly take place as he appeals to the heavens to grant him clarity on why he must suffer the misfortune of a defensive pass interference call. The end of college football season has gone out with a flurry of clandestine hirings and furious sackings. An already maligned bowl season has been rife with interim head coaches overseeing benighted programs decapitated of their leadership. Northwestern fans, for example, saw future A&M head coach Kevin Sumlin overseeing the chaos from a swanky luxury box while departing Aggie interim coach Tim De Ruyter dried off his gatorade bath and hopped in a moving van to Fresno State. The Kraft Fight Hunger Bowl in San Francisco featured no head coaches. Meanwhile, eager alumni of these programs have flooded the internet with rumors about impending hires, which leads to an increased amount of perceived betrayal and double-dealing. 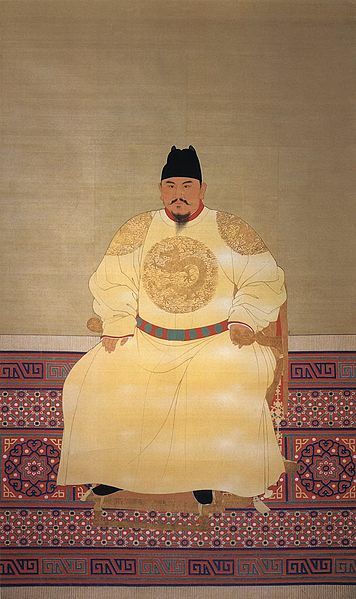 This process gives college football fanatics the bearing of medieval tyrants forever executing their hapless ministers. Fortunately, fired coaches rarely stay fired unless they did something dastardly such as breaking into science labs to stage illegal bacteria devouring contest gambling rings. 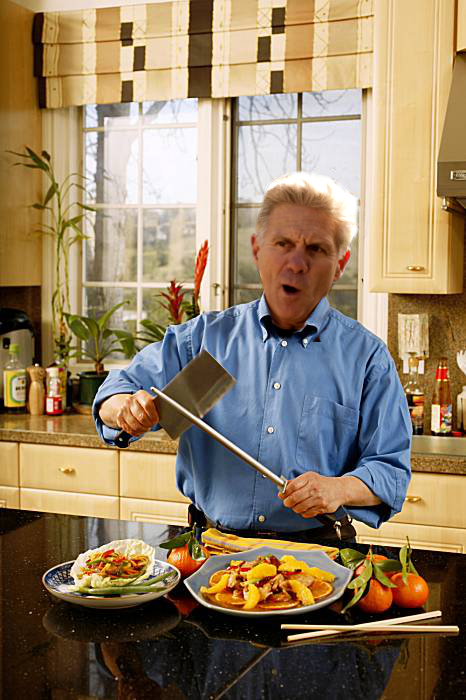 Therefore, rumors are swirling that former Illini head coach Ron Zook has been linked to several prominent defensive coordinator jobs. 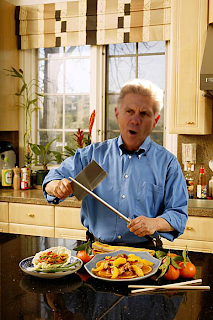 Unfortunately, hiring him would rob the people of Earth of an opportunity to see what Ron Zook would do with a life outside the game of football. for new PBS television series "Ron Can Zook"
In the midst of college's bowl crisis and the NFL playoffs, the NBA has returned from an owner-mandated hibernation to bring us 66 action packed games that dozens of people will care about before the beginning of the eight month long NBA playoffs. The Bulls chose to stay to course this year by only rescuing shooting guard Rip Hamilton from exile in Detroit. 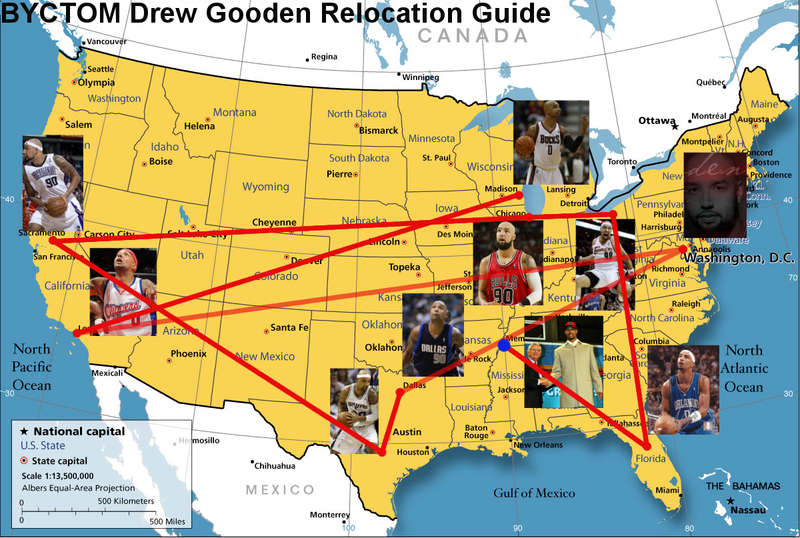 Most importantly, the start of an NBA season means that it is time to check in on where NBA journeyman Drew Gooden is currently playing. 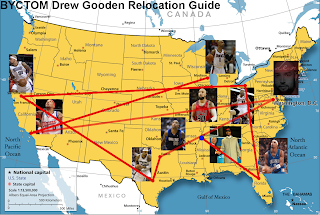 Gooden to the Wizards, but he lasted all of four days in DC and never suited up. 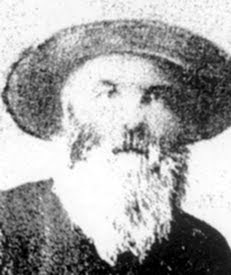 WHO WAS THE GREATEST OUTLAW CANNIBAL MOUNTAIN MAN OF THE AMERICAN WEST? During the mid-nineteenth century, westward-drifting Americans came into conflict with harsh natural barriers, the Native American tribes upon whose territory they encroached, and, of course, the other desperate, quixotic, or otherwise deranged fellow settlers on their path. It was inevitable that these conflicts would breed tall tales, bushy beards, and the almost certain turn towards disturbing acts of cannibalism. NAME: While the Liver-Eating moniker is a good get for a mountain man, Johnson's actual name is fairly unremarkable. He may have been born John Garrison and changed his name to John Johnston. On the other hand, someone named Boone Helm was essentially born in buckskin. Even better, he was apparently associated with someone named "Littlebury Shoot." Boone Helm, in fact, not only sounds like the likely name of someone involved in an apocryphal nineteenth century cannibal scenario, it also could equally serve as a hat worn as part of a nineteenth century cannibal ritual as in "Won't be startin' the cannibalizin' 'til I put on my Boone Helm." 1999 nineteenth century western cannibal movie "Ravenous,"
BEARD: I can't find an actual photo of Helm, so unless his beard was so glorious that he eschewed clothing in favor of covering himself in beard, I will assume that Johnson's more grizzled look increased his likelihood of being a part of this story. CANNIBALISM: Both Johnson and Helm were no strangers to acts of cannibalism. Helm is one of the most notorious serial-killing cannibals in the history of the United States. According to Nathaniel P. Langford's 1912 Vigilante days and ways, Helm was "one of those hideous monsters of depravity whom neither precept nor example could have savred from a life of crime." Helm killed his cousin (the aforementioned Littlebury Shoot), but escaped from an asylum to blaze his trail of murder. Langford relates one example of a murder from an encounter in a saloon between Helm and a man known only as "Dutch Fred." According to Langford, Helm taunted the Dutch Fred with "many oaths and epithets and flourishes of his revolver." To what extent is Langford a trusted source with regard to Helm? I have no idea, but the chapter ends with an anecdote about Helm's brother named "Old Tex" who made a close friend by threatening to shoot him on sight and then offering to let his erstwhile enemy shoot him. That section closes with the helpful note that "Tex was killed by being thrown from a horse, in Walla Walla, in the year 1865," and there is nothing about that sentence that sentence that is not impossibly grizzled. Liver-eating Johnson earned his nickname by supposedly eating the livers of the Crow men that he killed in his blood feud. As his Wikipedia entry elegantly describes: "There were three Johnsons, nicknames were commonplace, and with Johnson's show of eating the liver, he received his name." Most of what we know about Johnson, however, comes from a long tradition of genuine frontier mularky, and therefore his liver-eating may have sprung from his own attempt to intimidate people or the drunken campfire of a whiskey-fueled cowpoke. The fact that Johnson lived until 1900 and was apparently content to be known as a consumer of human liver without even the decency to whip up some fava beans makes me more inclined to believe that he was less likely to sustain himself on a leg. Northwestern's bowl loss has only magnified the other major embarrassment on its athletic record by failing to qualify for the NCAA basketball tournament. Like the football team, the Wildcats came up short in two crucial Big Ten games against Illinois and Michigan and seem unlikely to make a tournament run this year. Carmody, however, has no stuffed monkeys for his basketball team. Instead, the Wildcats must hope to catch fire in the second half of the season or win the Big Ten Tournament outright for the dream of an NCAA berth. Or wait for the inevitable distortion of history that will pile the 2012 Northwestern athletic teams with either unearned accolades or unsubstantiated stories about Fitz consuming a plush monkey on the sidelines of a bowl game while protesting a penalty.